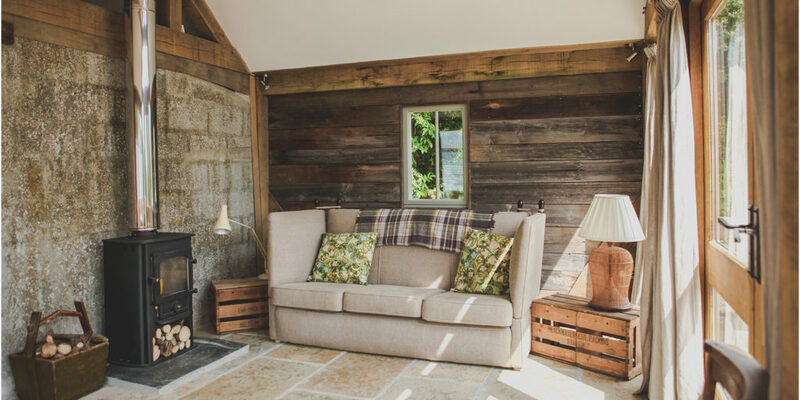 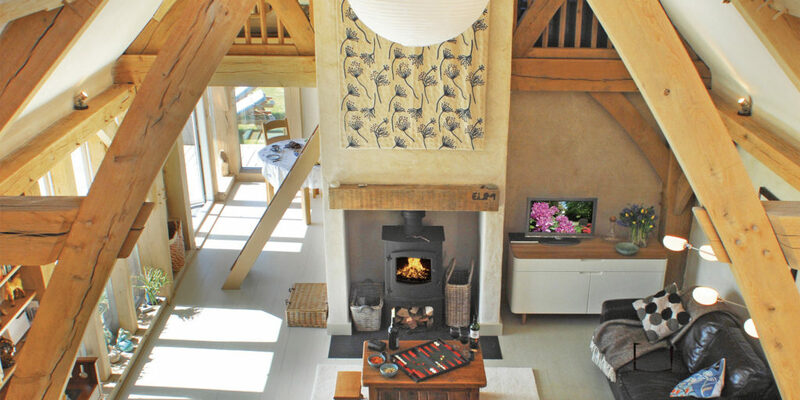 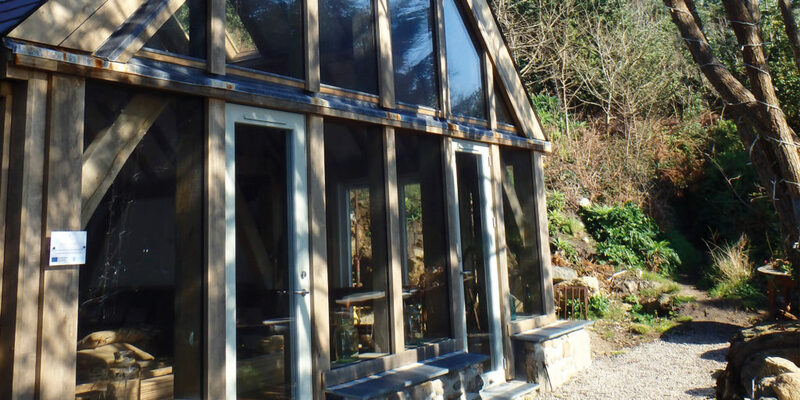 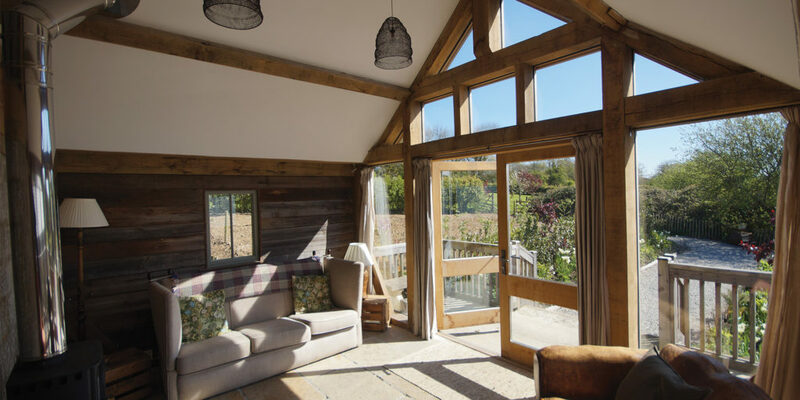 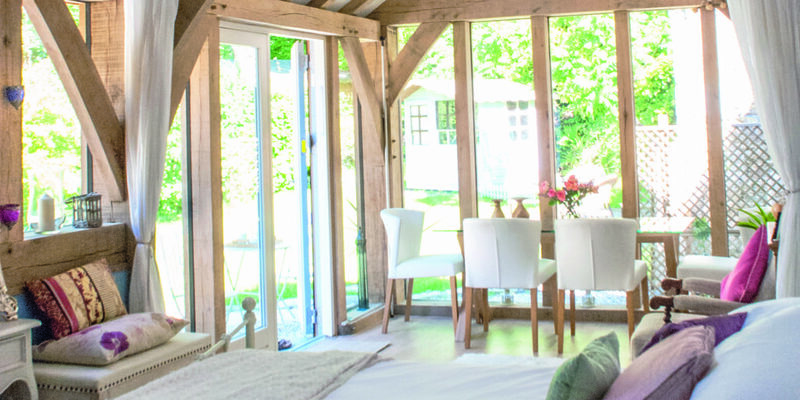 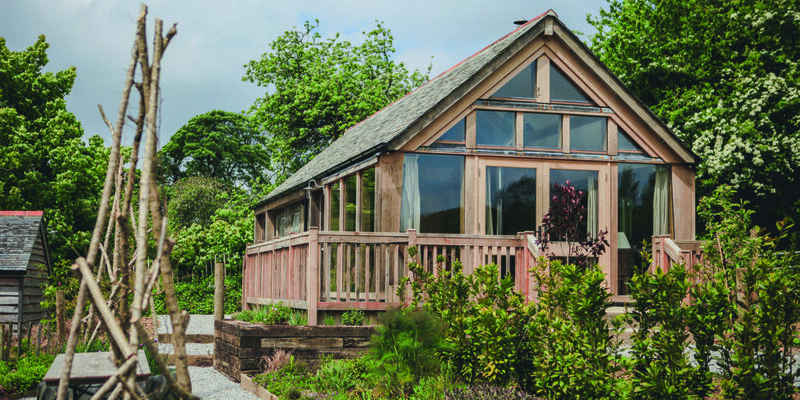 Having recently completed their first build on the stunning Isles of Scilly, we catch up with Carpenter Oak Cornwall. 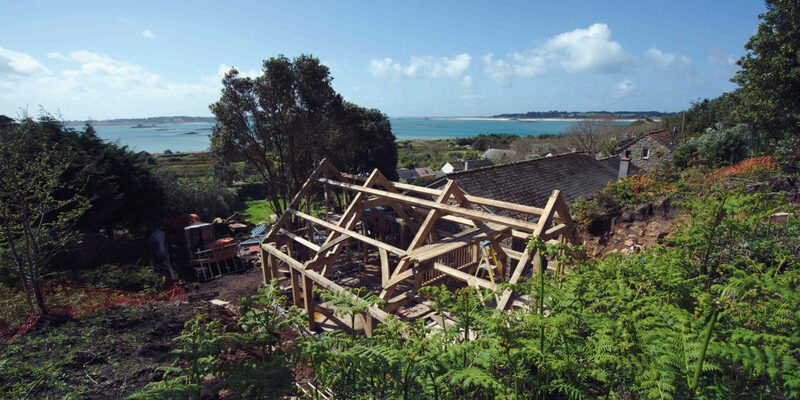 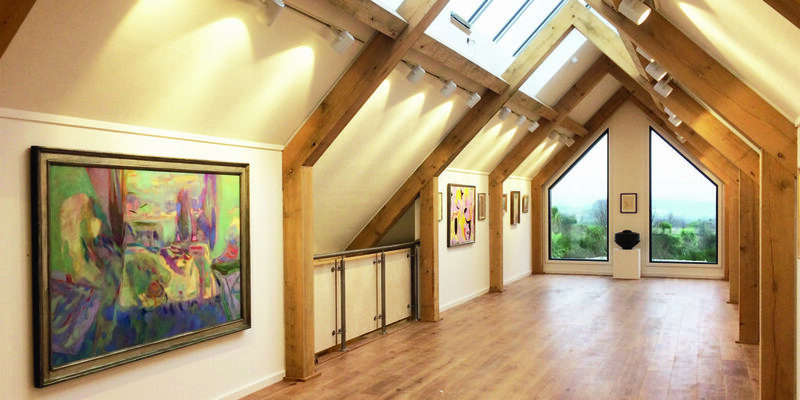 Now completed, the building boasts idyllic views across the water to St Mary’s and Tresco. 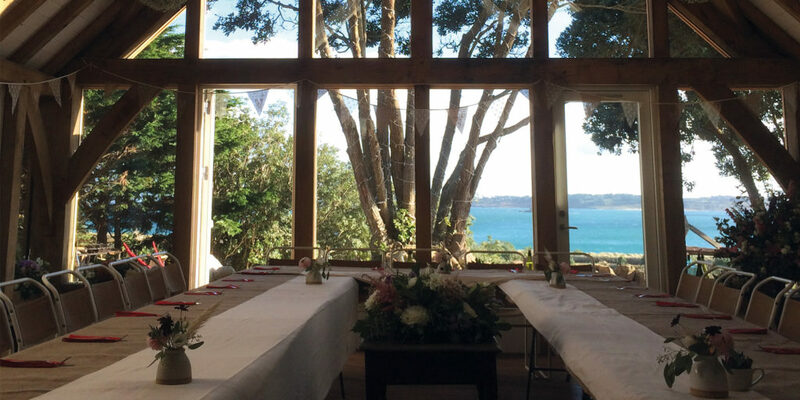 It serves not only as extra seating during busy dining periods, but also as a venue for weddings and gigs, as a meeting space, and indeed anything else a small island community with swelling numbers of summer tourists can throw at it! 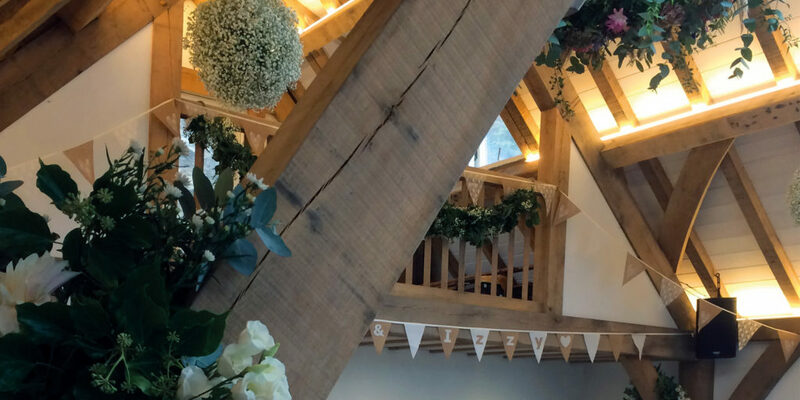 St Martin’s really is a slice of paradise and since purchasing the island’s only pub four years ago, with a little help from Carpenter Oak, Emily and Dominic have turned the Seven Stones into the hub that any island community struggles without. 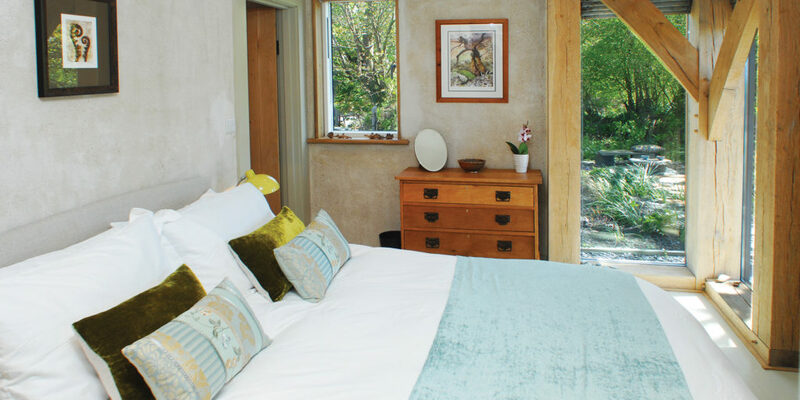 To celebrate the success of their collaboration, Carpenter Oak and the Seven Stones Inn are running a competition, offering a day trip to the island including return flights from Newquay or Land’s End to St Mary’s, speed boat transfer to St Martin’s and lunch at the Seven Stones Inn! 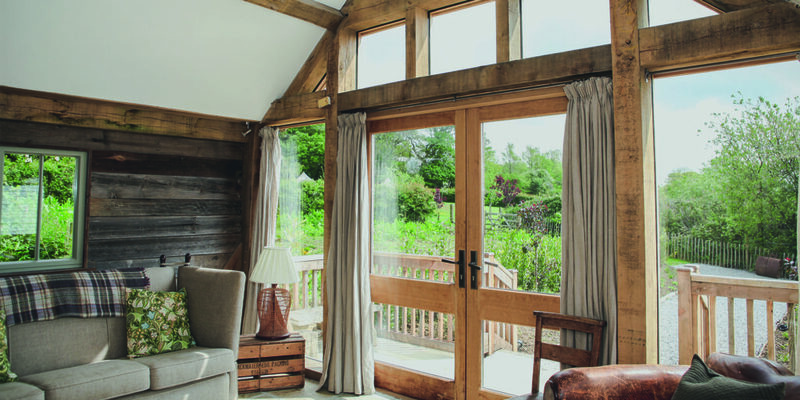 Turn to page 107 to be in with a chance of winning this fantastic prize.